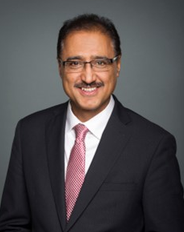 Recently, Business View Magazine sent the following questions to the Honourable Amarjeet Sohi, Minister of Infrastructure and Communities of Canada. The following is an edited transcript of Sohi’s responses. BVM: Please provide a history of the founding of the Ministry. Sohi: “Historically, the Government of Canada has been involved in infrastructure development as a nation-building exercise, investing in railways, canals, ports, highways, the St. Lawrence Seaway, and airports. “Infrastructure Canada (INFC) was created in 2002 to make new investments, and be an important funding partner. The Department works with provinces, territories, municipalities, Indigenous communities, the private sector, and non-profit organizations, along with other federal departments and agencies, to help build and revitalize infrastructure that supports modern, inclusive and diverse communities. “Infrastructure Canada now includes oversight of the New Champlain Bridge Corridor project in Montreal, Quebec; the Gordie Howe International Bridge project; and Waterfront Toronto’s revitalization initiative. BVM: What are the objective goals of the Ministry? Sohi: “Infrastructure Canada leads federal efforts to ensure that all Canadians benefit from modern public infrastructure. “We are a key funding partner, working with provinces, territories, municipalities, the private sector, and non-profit organizations, along with other federal departments and with Indigenous communities in selecting projects, establishing indicators, and creating targets to ensure that investments lead to meaningful results for Canadians. It is also instrumental in developing policies, delivering programs, and collecting and sharing data, knowledge and best practices. 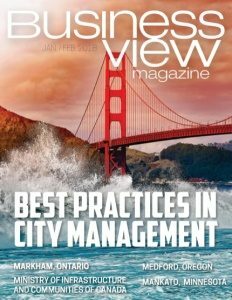 BVM: What are some of the pertinent policies and initiatives that highlight Canadian Communities with respect to Infrastructure and Community Development? Sohi: “The Government of Canada has committed to support communities through strategic infrastructure investments that help create jobs, strengthen the middle class, and reduce greenhouse gas emissions. “Local leaders know best what their communities need. That’s why we work closely with stakeholders, partners, and all orders of government to support the infrastructure that they identify as necessary for the success of their communities. “We also know that infrastructure is much more than roads and bridges. 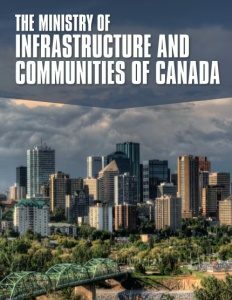 The Government of Canada’s Investing in Canada infrastructure plan includes $25.3 billion for social infrastructure investments. This funding provides adequate and affordable housing and child care, as well as cultural and recreational centers that ensure Canada’s communities continue to be great places to call home. BVM: Prime Minister, Justin Trudeau, called for a 10-year plan to “Rebuild Canada for the 21st Century.” What are some of the key sectors and initiatives for this plan, i.e. Public Transit, Social Infrastructure, Green Infrastructure, etc.? Sohi: “The Government of Canada’s long-term infrastructure plan, Investing in Canada, is investing more than $180 billion in Canada’s infrastructure over 12 years. The plan is aimed at supporting the government’s goal of creating long-term economic growth; building inclusive, sustainable communities; and supporting a low carbon, green economy. 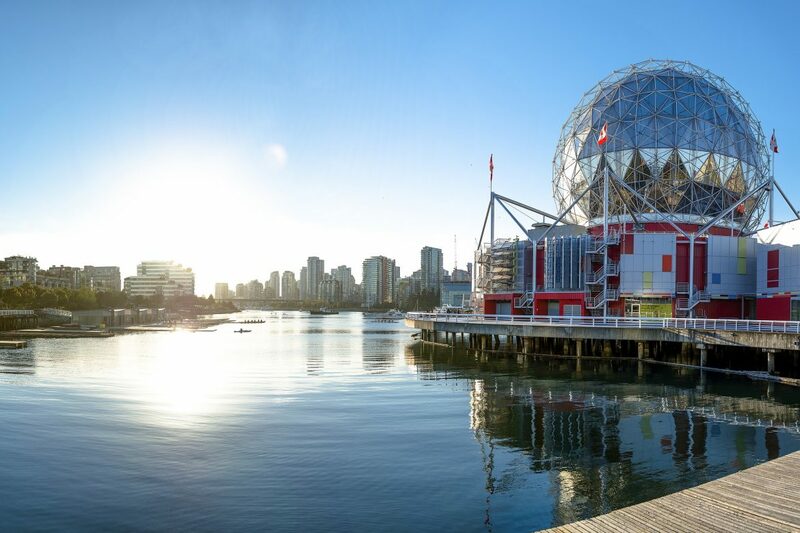 “It will be delivered by Infrastructure Canada, in partnership with other federal departments and agencies such as Natural Resources Canada, the Canada Mortgage and Housing Corporation, Employment and Social Development Canada, and Transport Canada. My department is responsible for the overall coordination of the plan and for reporting the results to Canadians. “The investments target five key infrastructure streams: public transit, green, social, trade and transportation, and rural and northern communities. “We are also looking at innovative ways to help our communities build even more infrastructure. For example, the Canada Infrastructure Bank, which will be operational by the end of this year, will invest $35 billion to attract private sector investment to fund revenue-generating infrastructure projects that are in the public interest. BVM: Can you provide any examples or plans to collaborate with other Ministers to better serve Canadian communities and infrastructure? Sohi: “I am proud of the relationships I have built with my colleagues in the other orders of government and of what we have achieved over the past two years. In September 2016, and again in September 2017, I met with the provincial and territorial ministers responsible for infrastructure to discuss the long-term infrastructure plan and how we can make sure our next steps government are responsive to the needs of municipalities across the country. “As the federal Minister responsible for the overall coordination and reporting on results of the Plan, I am also working closely with other federal departments and agencies such as Natural Resources Canada, the Canada Mortgage and Housing Corporation, Employment and Social Development Canada, and Transport Canada. BVM: How does the Ministry bolster sustainability in infrastructure and communities?